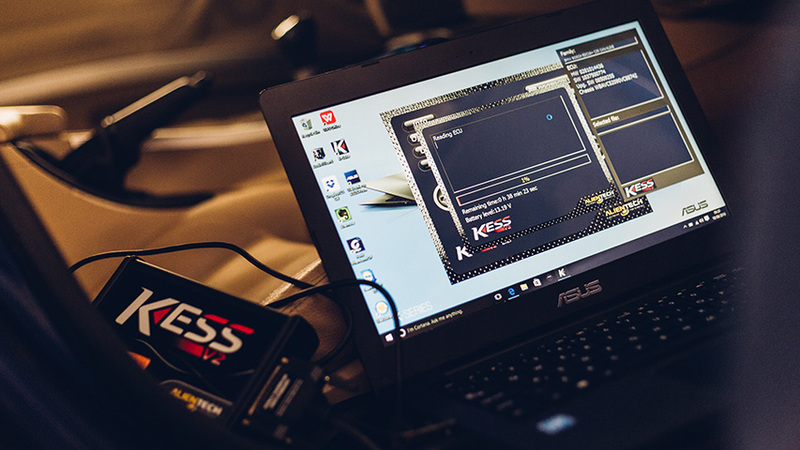 Remapping as a software change is where we modify the operating parameters in the vehicles ECU program or ‘map’. We do not change or add any hardware in your vehicle. In many cases the map stored on the ECU’s processor can be accessed via the on-board diagnostics port (OBD) in the vehicle, normally found under the dashboard. 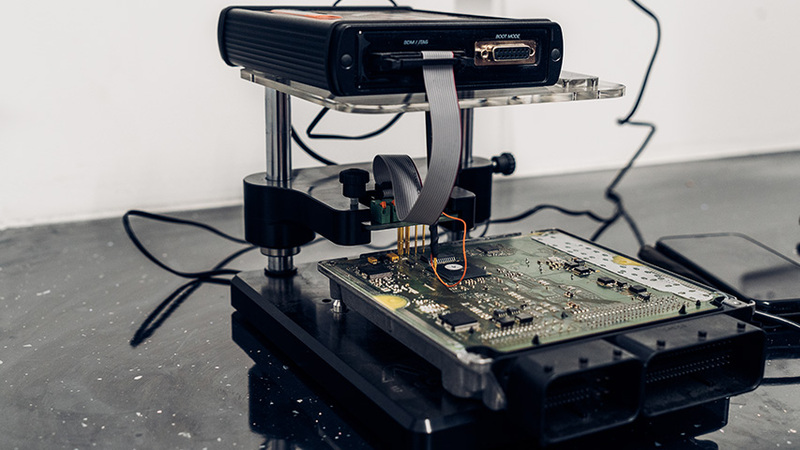 In some newer models the ECU will have to be removed from the vehicle and programmed on the bench. Whatever manufacturer or model you have make us the first choice. Economy remap – This map is all about increased MPG and saving you money! A great choice for fleets of vehicles and (or) those solely interested in increasing MPG. 50/50 remap – Offering a blend of our economy and performance map, designed to de-restrict the engine, increasing BHP and torque whilst maintaining a healthy MPG figure. Performance remap – This map is all about safely unleashing the maximum power for your engine within its capabilities. All of our remaps are individually written to ensure the limits of the engine are not exceeded. Prices start from just £199.